HEATHER RAINES MASSAGE, excellence in Massage & Spa Treatments ! 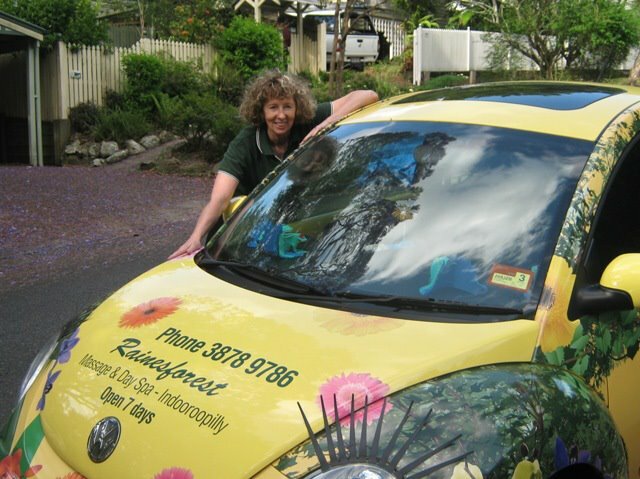 Heather Raines is one of Brisbane’s most respected, and longest serving massage therapists! Heather Raines Massage, excellence in Massage & Spa Treatments is still available to help you with your future treatment needs !